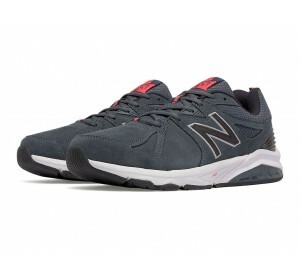 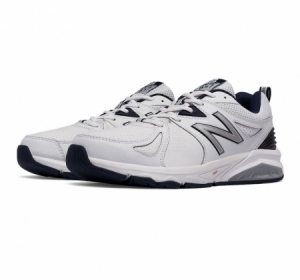 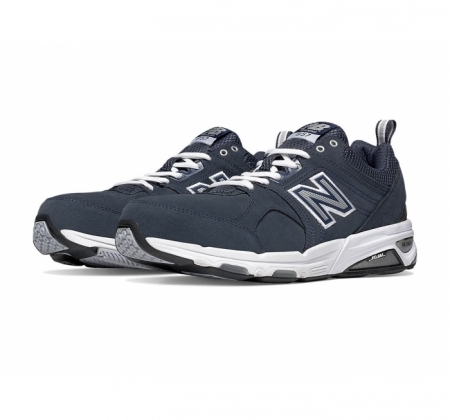 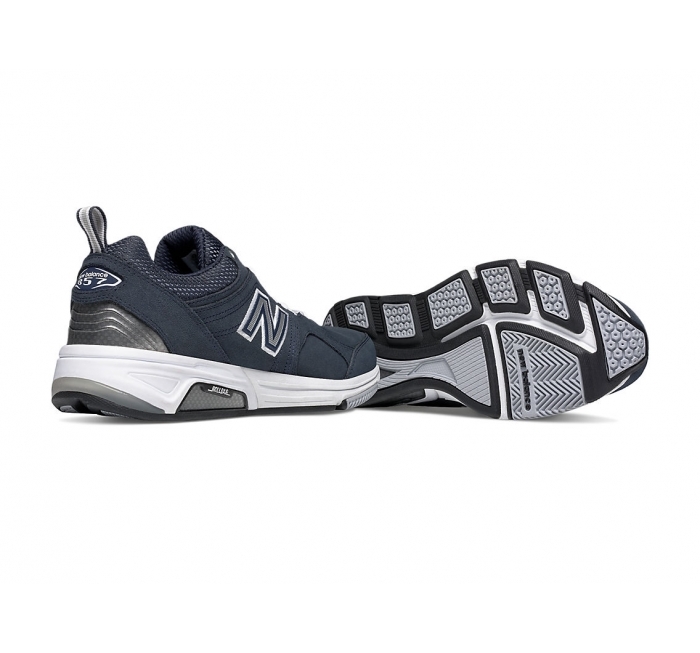 If you're looking for superior stability along with total comfort, the New Balance 857 cross-training shoe is for you. 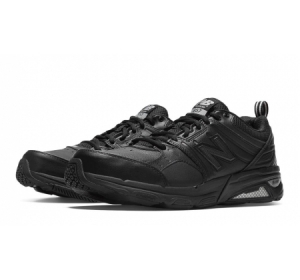 An evolution of the 850 series, the 857 has a powerhouse of stabilizing technological features like a ROLLBAR® with medial and lateral TPU posts for motion control, an external heel counter and a full EVA Strobel Board. 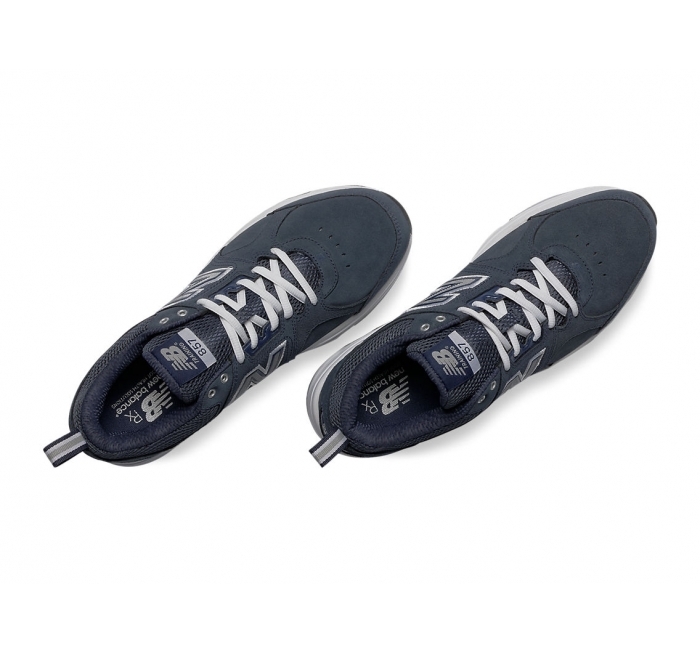 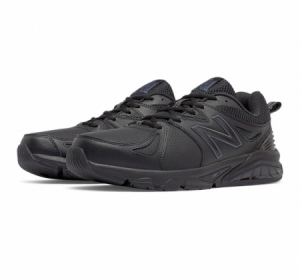 In addition to these stability features, it offers N-ERGY® and C-CAP® for shock absorption and a suede upper and a Phantom Liner for comfort.